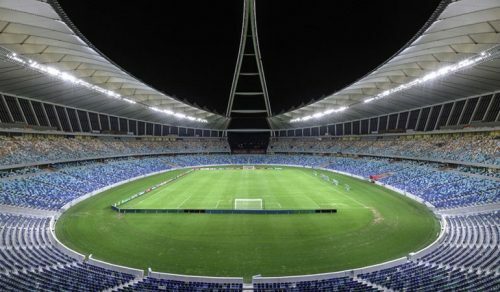 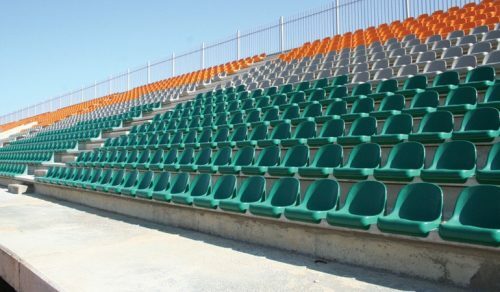 Rodlin Design was fortunate to be directly involved in the supply of Stadium Seating to the 2010 World Cup and was a primary Stadium Seating supplier to the Moses Mabhida Stadium, the Peter Mokaba Stadium and the Mbombela Stadium, as well as a supplying additional Stadium Seating to the Royal Bafokeng Stadium and the FNB Stadium. 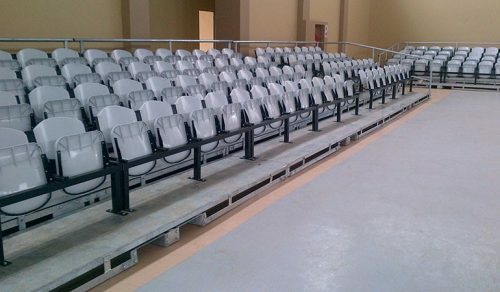 Additional to this we supplied and installed Stadium Seating to many training stadiums around the country. 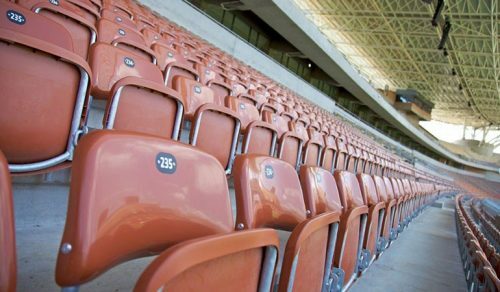 Our Stadium Seating products are tested and approved, and are available with UV, Flame Retardant and Vandal proof properties. 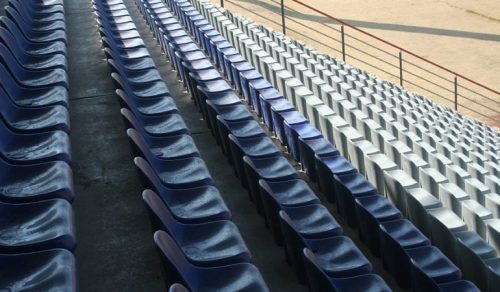 The Stadium Seating range can be spectator or fully upholstered VIP seats, step mounted, riser mounted or beam mounted, ensuring there is a solution to any stadium requirement while at the same time improving the safety of the spectator. 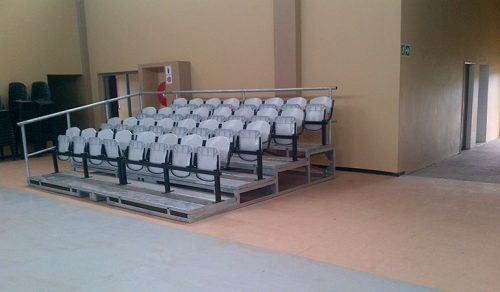 Our Stadium Seating is also currently being installed at educational facilities throughout Southern Africa.